This is real, honest, a bit sad, and so inspirational. I have ben showing it to everyone and it gives me goosebumps every time. If you don't have the time to watch Miss Representation (which you'll see in a sec), watch this. They are made by different people and have a slightly different focus, but overall they're both about knowing your worth comes from something more than your outside appearance and learning to love yourself for who you are, not who you aren't! So, I'm on a huge girl empowerment kick right now and I don't see this phase stopping anytime soon. Helping girls to be confident in themselves, their bodies, and their abilities is something I'm really passionate about and this documentary is amazing. If you like my page on facebook (and you should) you'll know that I've been sharing this and ranting about it like crazy, but it's because I love it so much. It talks about not only the image of women in the media, but also in politics and it is 100% worth the hour and a half. Is this not the cutest, coolest case you've ever seen? I thought so. I found this because ViviannaDoesMakeup had it in one of her videos and I am literally fighting the urge to buy this one immediately. I am one of those people who puts lots of thought into their cases and tries to get ones with inspirational sayings or things that make me happy (and match the current season aka plaid in winter), and this one is like all of that rolled in to a perfect little ball. At $34.95 they're pretty well priced and resting the urge to buy it is extremely hard. It's super easy to navigate the site and they link up right to your instagram, facebook, or computer pictures! 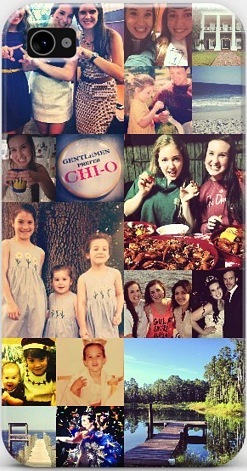 Y'all, I'm obsessed. The first song I ever heard by Vampire Weekend was Cape Cod Kwassa Kwassa (thank you 8tracks) and I listened to it for two weeks straight. I have now found this song and again, obsession. It's awesome, just press play. And if you want more, check out my (super cool) vintage playlist here. P.S. 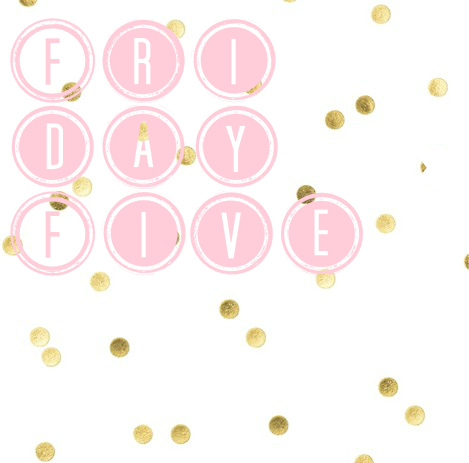 - What do you think of my new "Friday Five" header? Like it or go back to my other neon one? 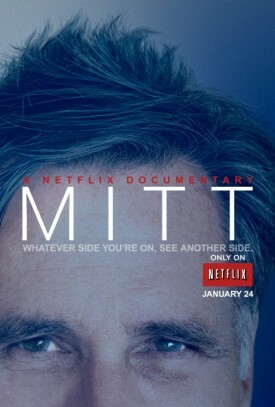 Netflix keeps recommending the Mitt thing for me to watch, but nope, never going to watch that, can't stand the man. Miss Representation is a must watch for everyone. I can't wait to watch that documentary- love him!